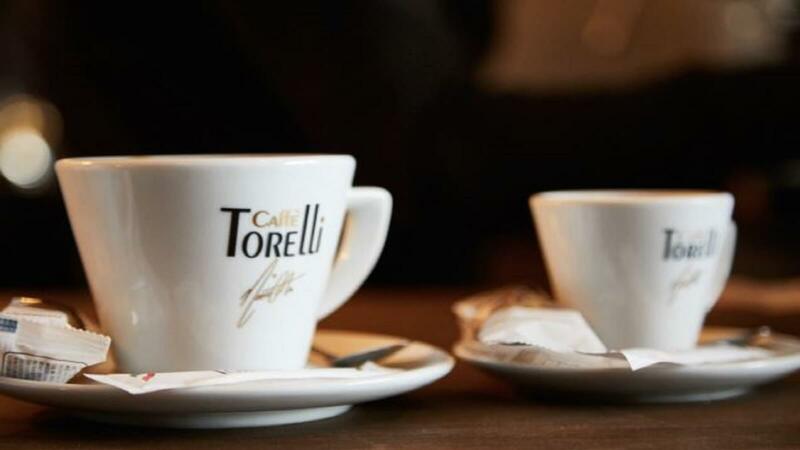 Friendly and pleasant staff, great coffee and lovely surroundings, Cafe Torelli, is right in the centre of Kew near the station and is ideal for locals and tourists alike. 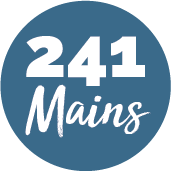 A place to catch-up with good friends, you can choose from a delicious range of light lunches, freshly-filled baguettes and sandwiches or cakes and pastries in a warm, friendly and relaxing environment. Don't delay, why not visit today!